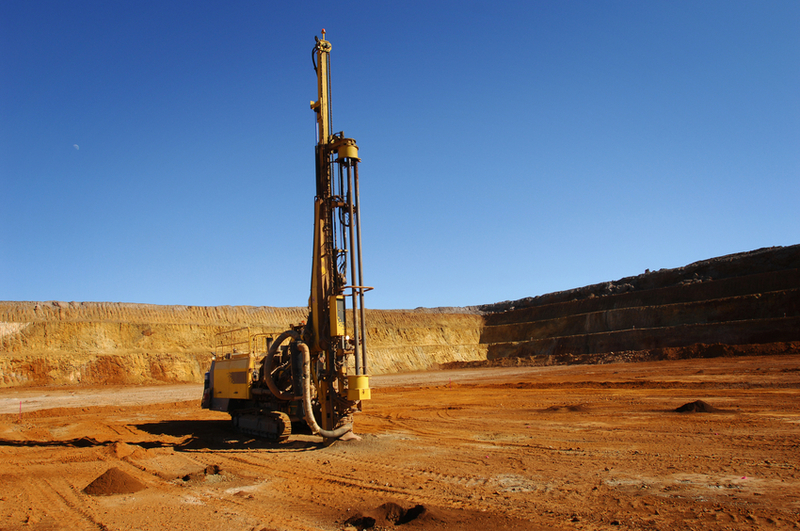 Greatland Gold has announced the results of the latest geophysical modelling at its 100% owned Havieron licence in the Paterson region of Western Australia. Geophysical models have been a fundamental component in the discovery of exceptional mineralisation at Havieron and these models are constantly being refined with the latest petrophysical information collected from wireline (downhole) logging and measurements taken from drill core. Further to the announcement of 14 February 2018, new 3D geophysical models of the Havieron target have been produced and are reported here. A comparison of 3D gravity and magnetic models shows an approximate 500m vertical and 200m lateral offset between the causative bodies, which may be important for targeting if Havieron displays affinities with an iron-oxide-copper-gold (“IOCG”) system. Gervaise Heddle, Chief Executive Officer, said, “We are very excited by the results of the latest geophysical modelling which suggest that Havieron has the potential to represent a significantly larger mineralised system than we previously expected. 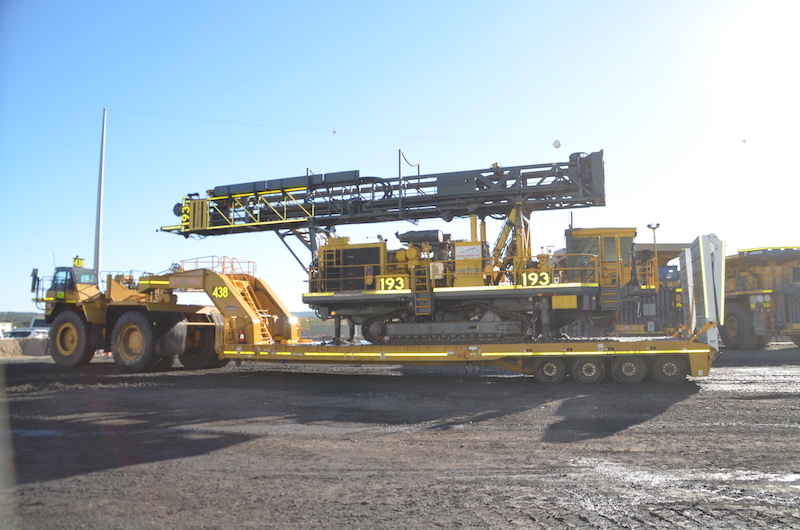 Our excellent recent drilling results only tested to approximately 800 metres below surface and elevated gold and copper persisted to the end of several holes, suggesting that mineralisation continues at depth below the current limit of drilling. 121m at 2.93g/t gold and 0.23% copper from 497m (HAD001). 21m at 3.79g/t gold 0.44% copper from 418m (HAD003). Combined intercept of 275m at 4.77g/t gold and 0.61% copper, including an upper zone of 118m at 3.08g/t gold and 0.84% copper from 459m and a lower zone of 157m at 6.04g/t gold and 0.44% copper from 660m (HAD005). 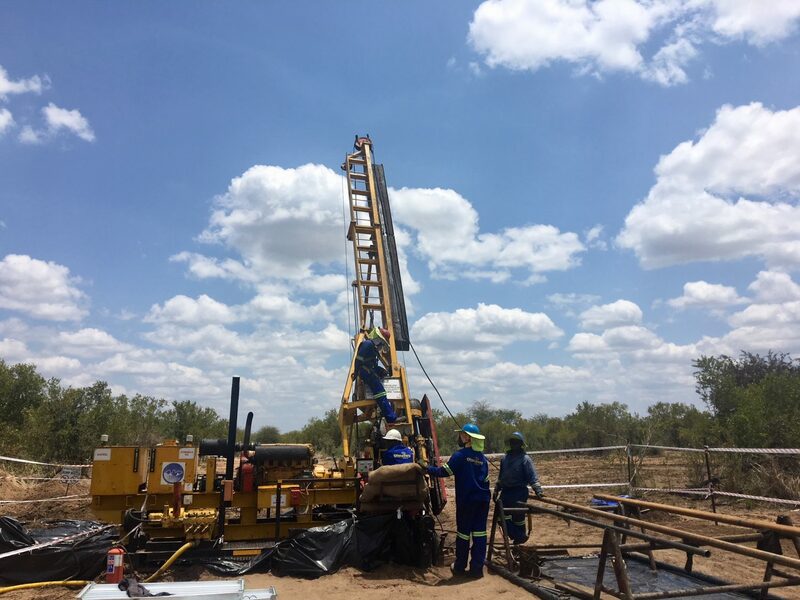 Greatland’s second drilling campaign at Havieron is ongoing and further analytical results are awaited.